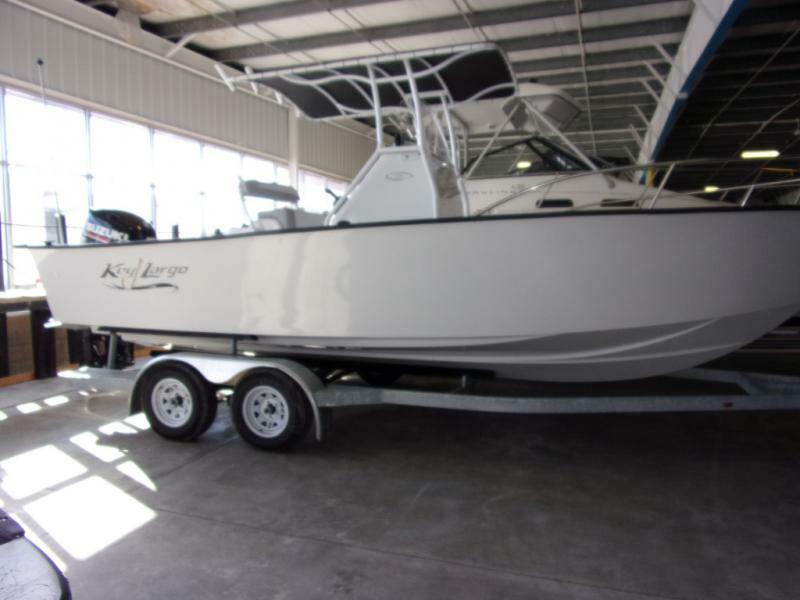 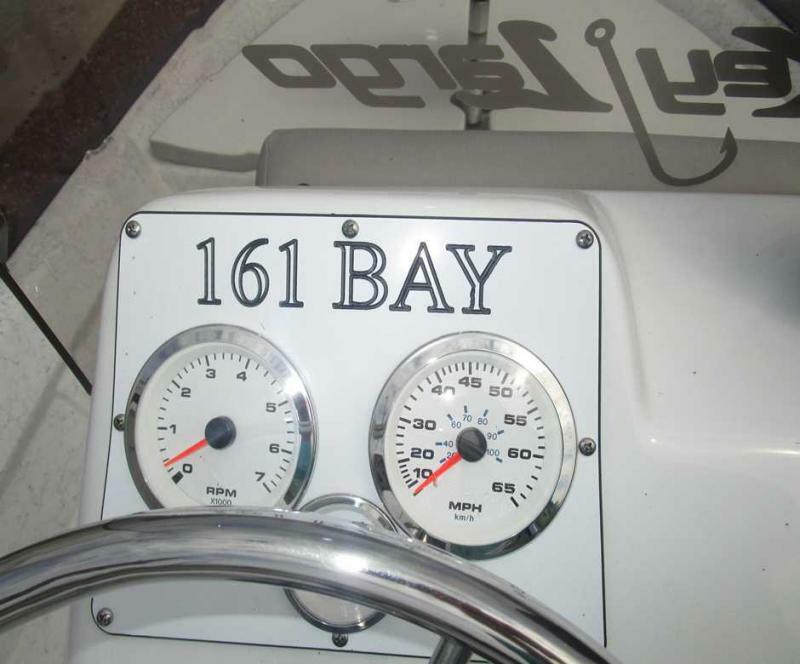 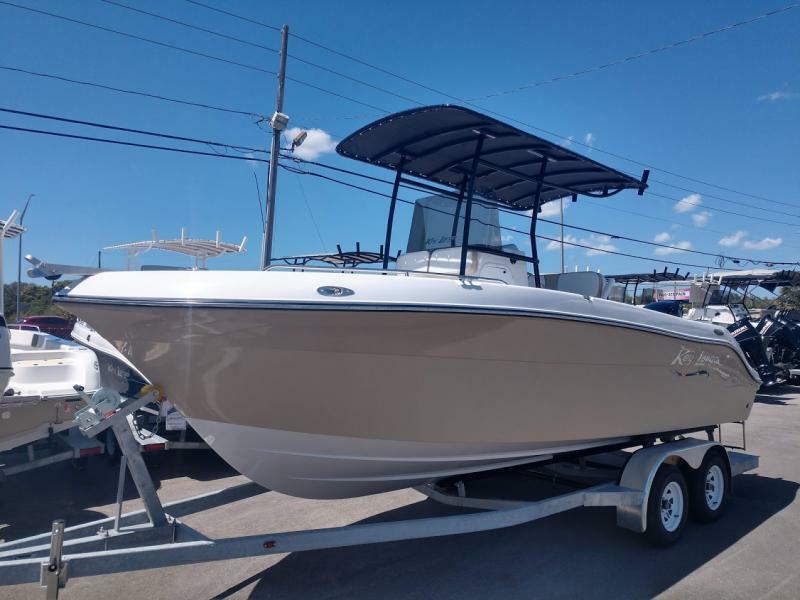 Conquer the fish in this new 2018 Key Largo 161 Bay!! 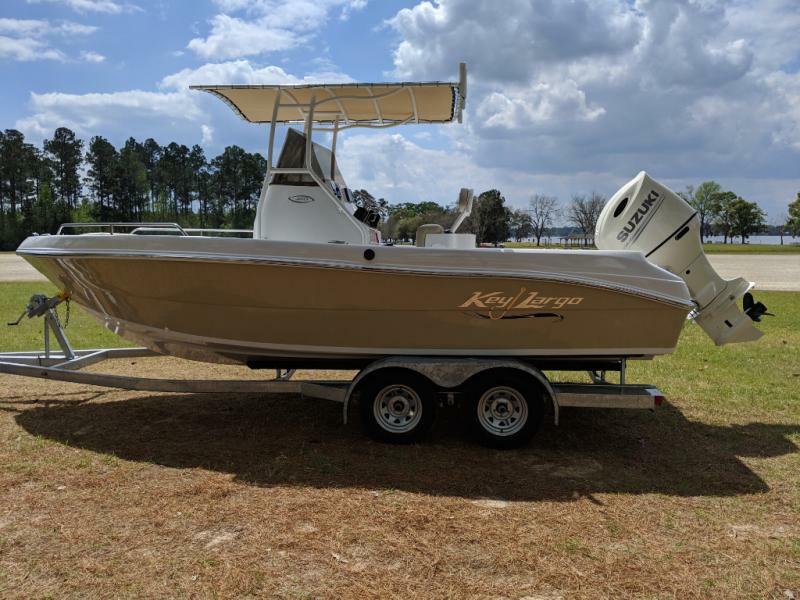 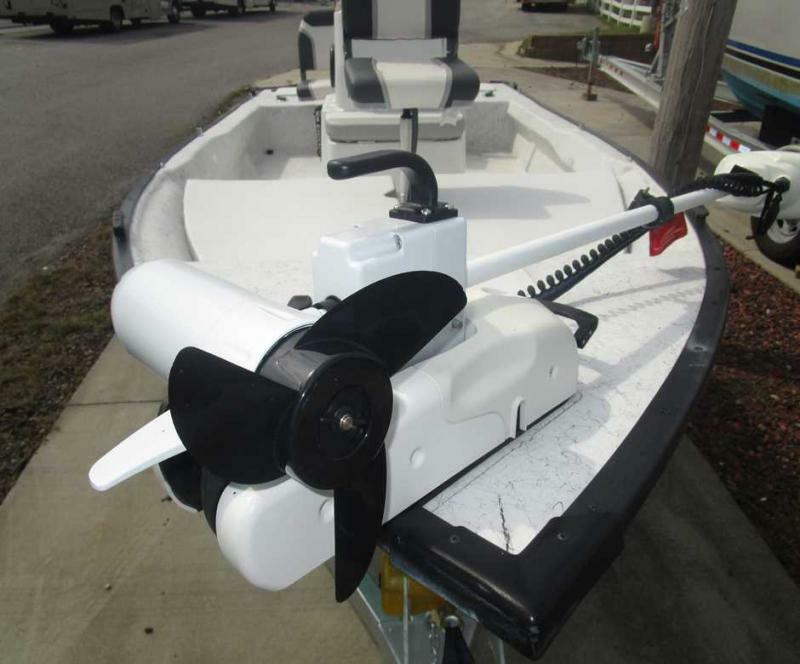 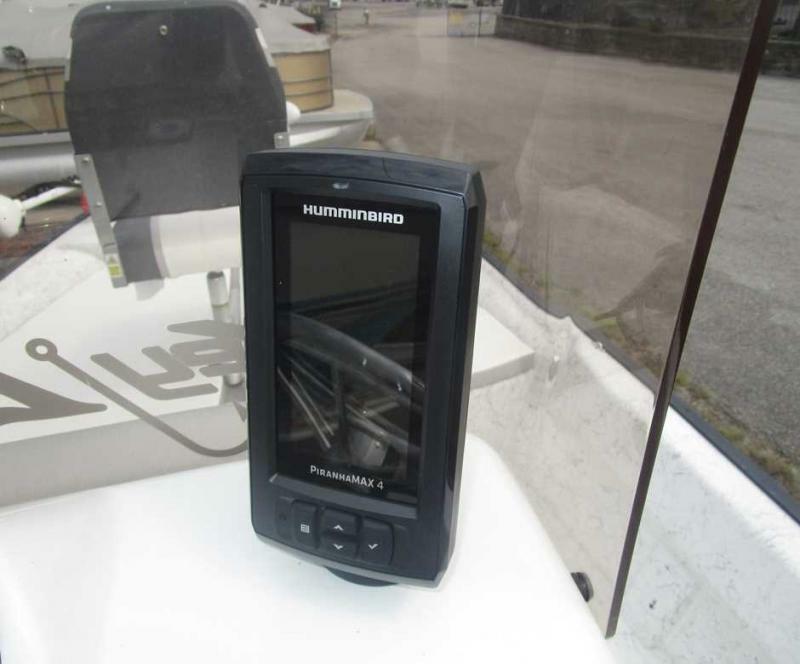 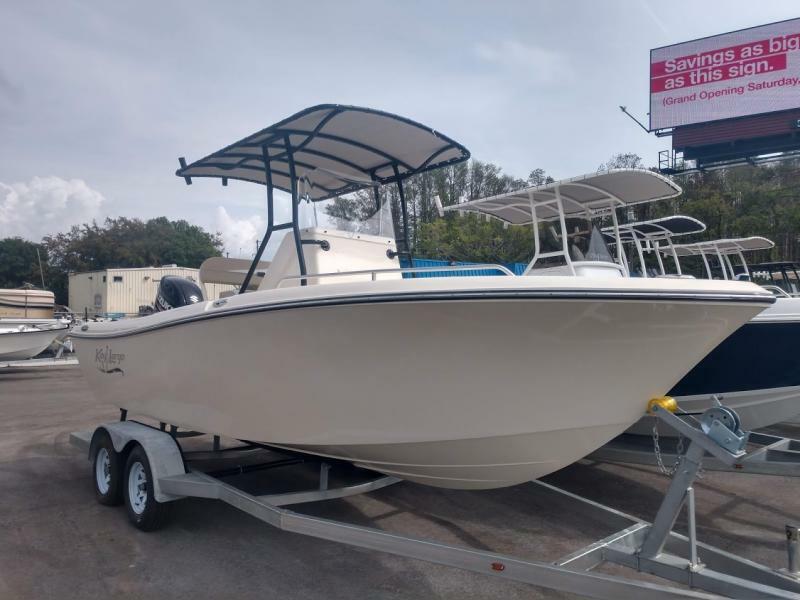 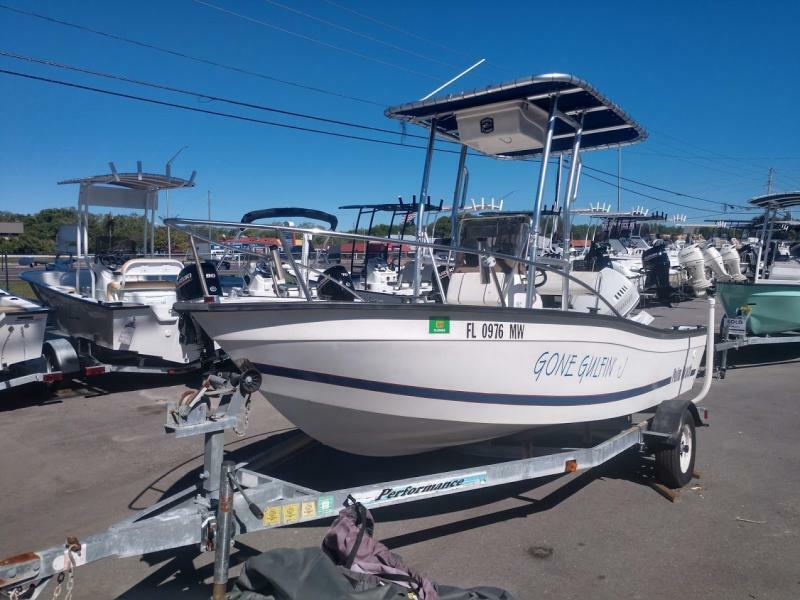 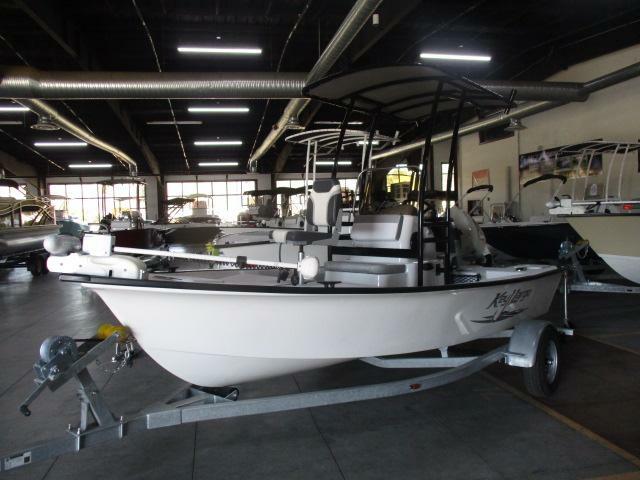 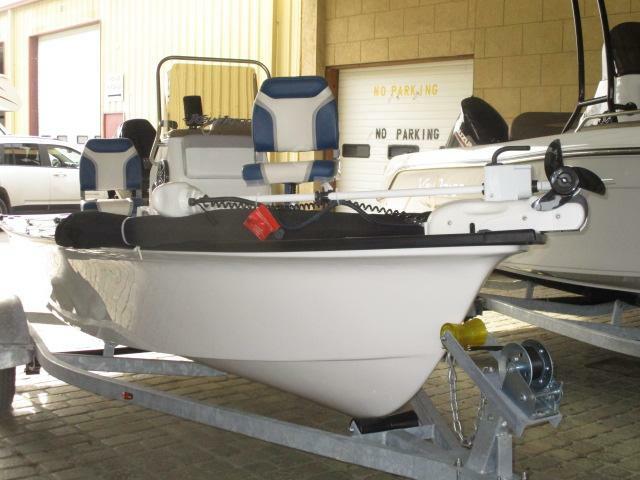 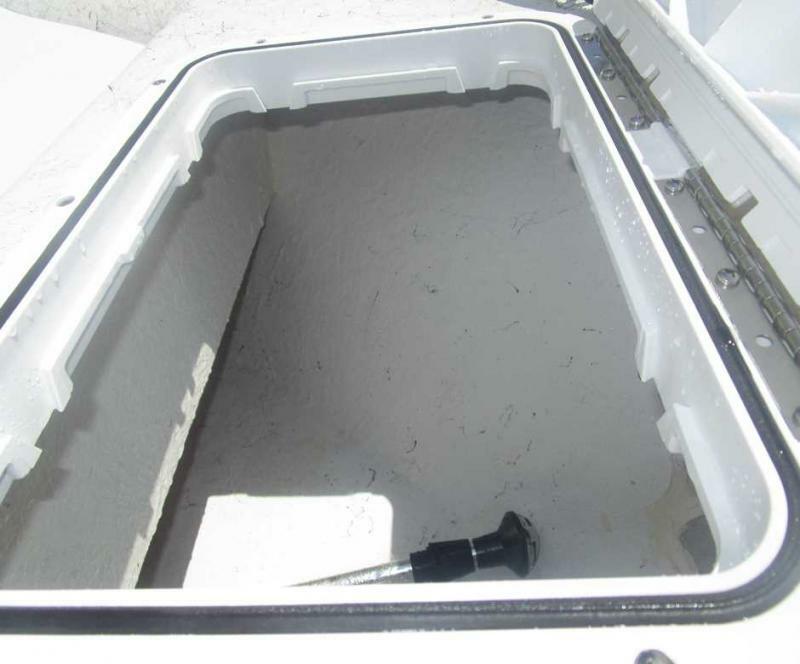 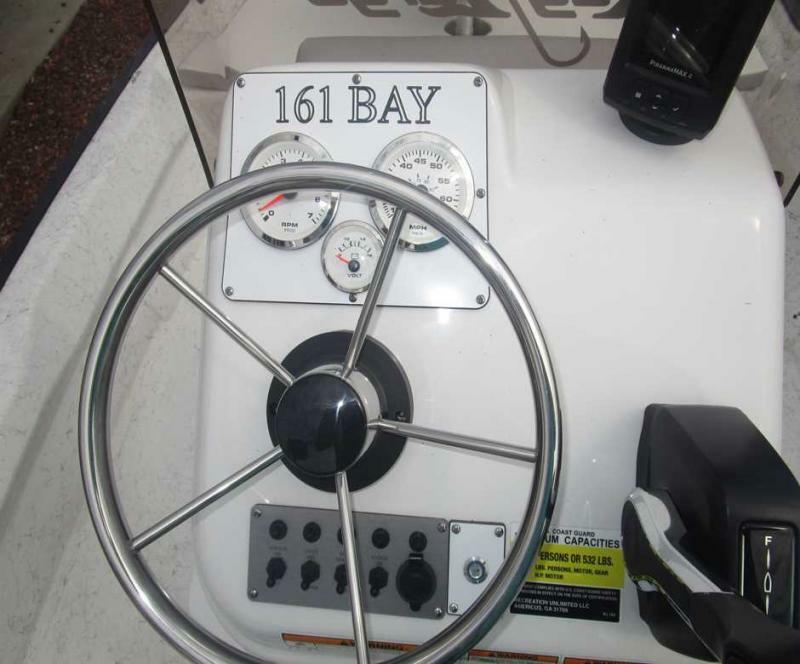 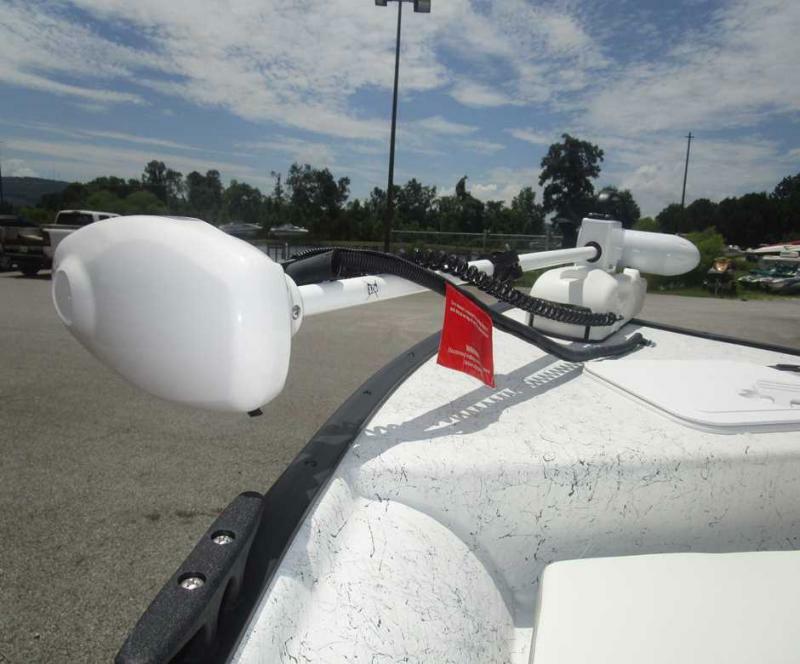 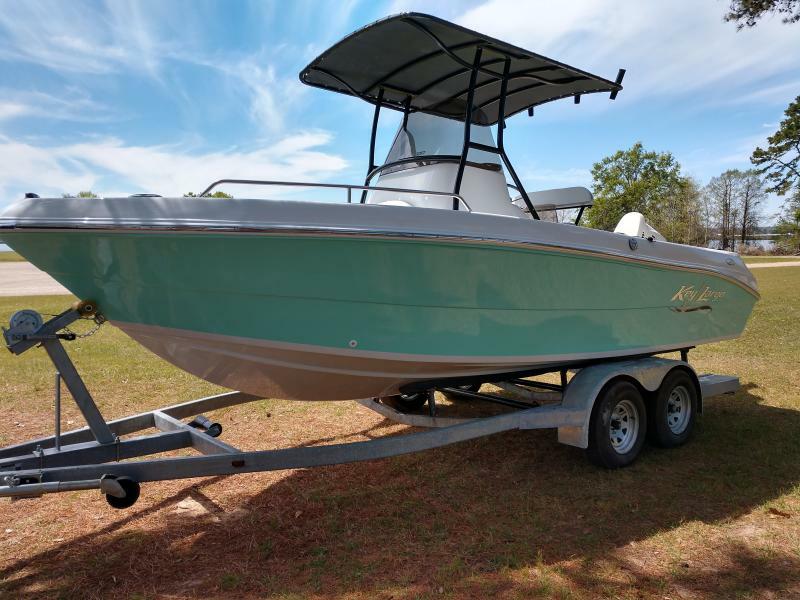 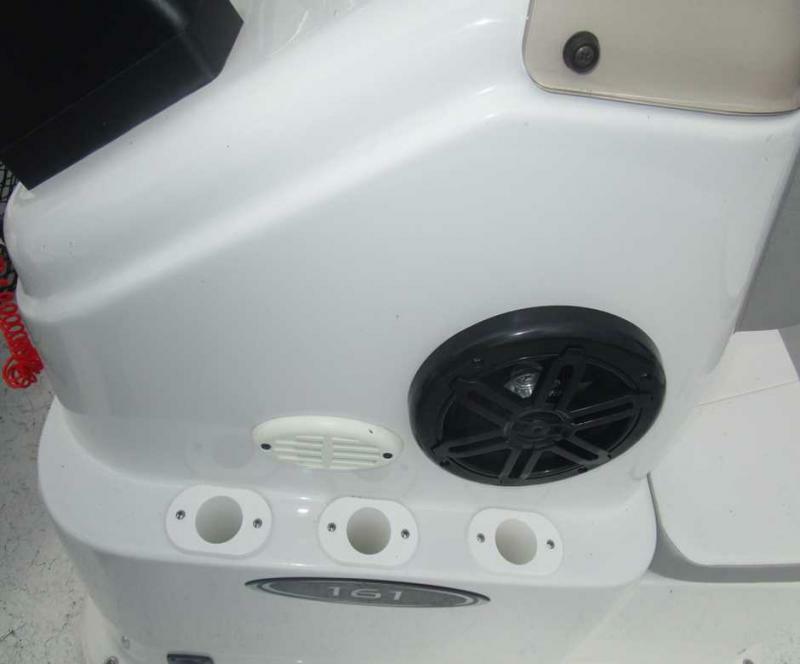 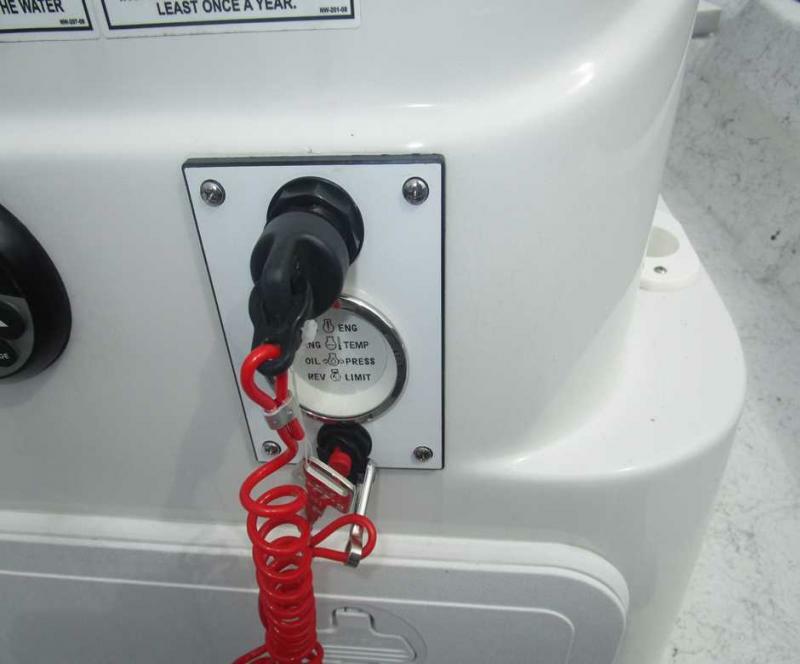 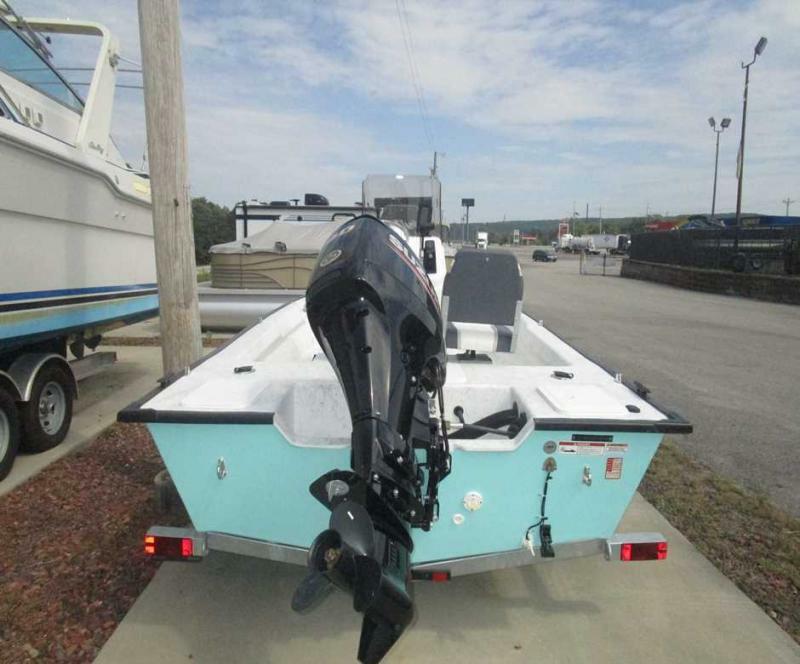 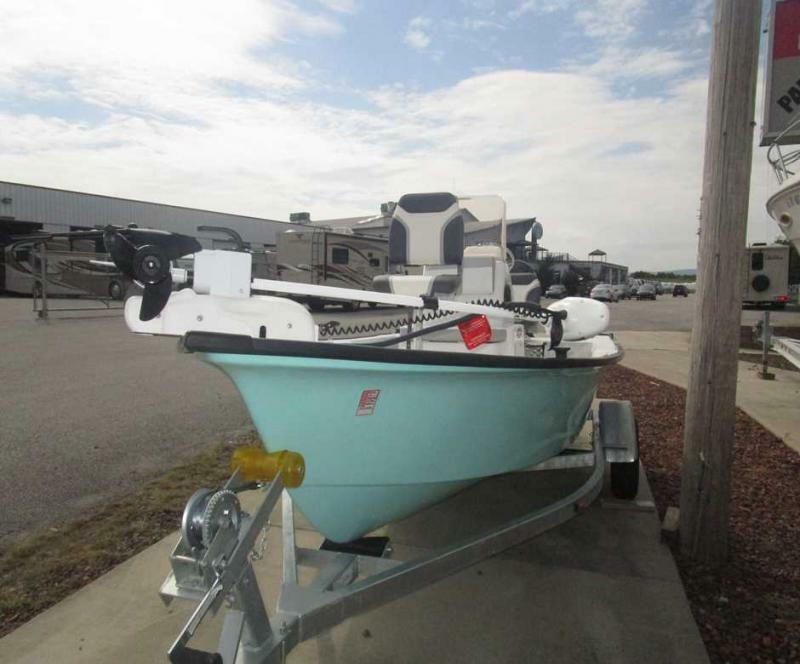 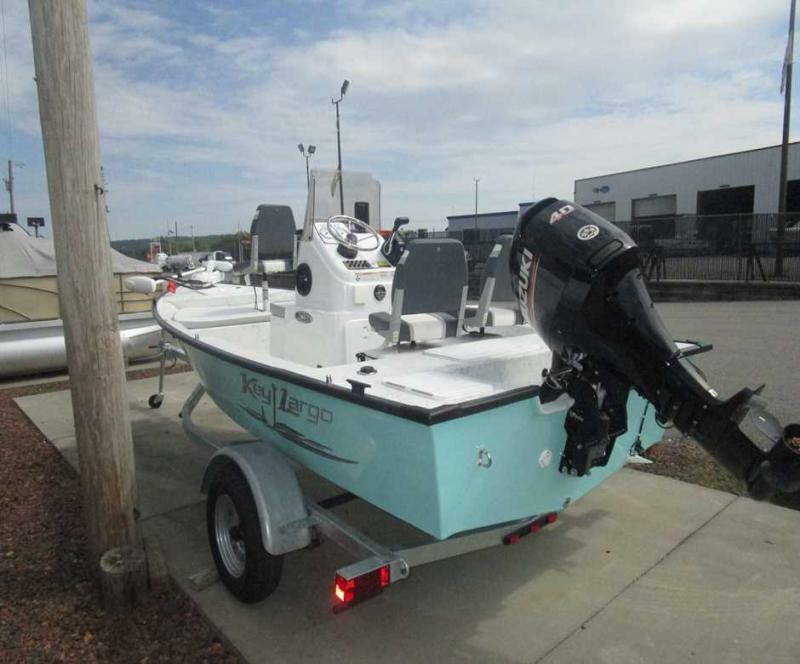 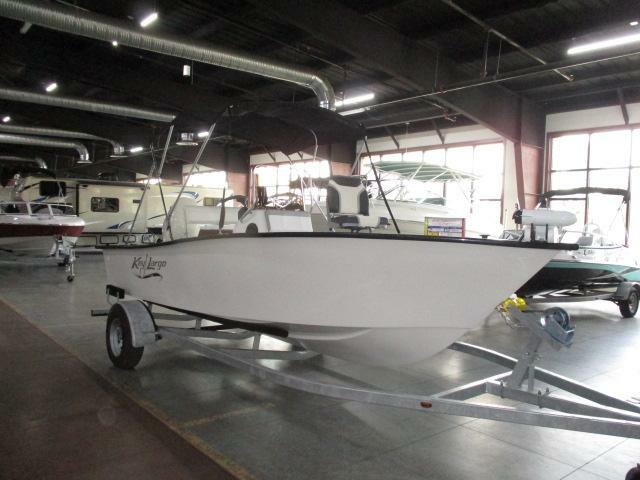 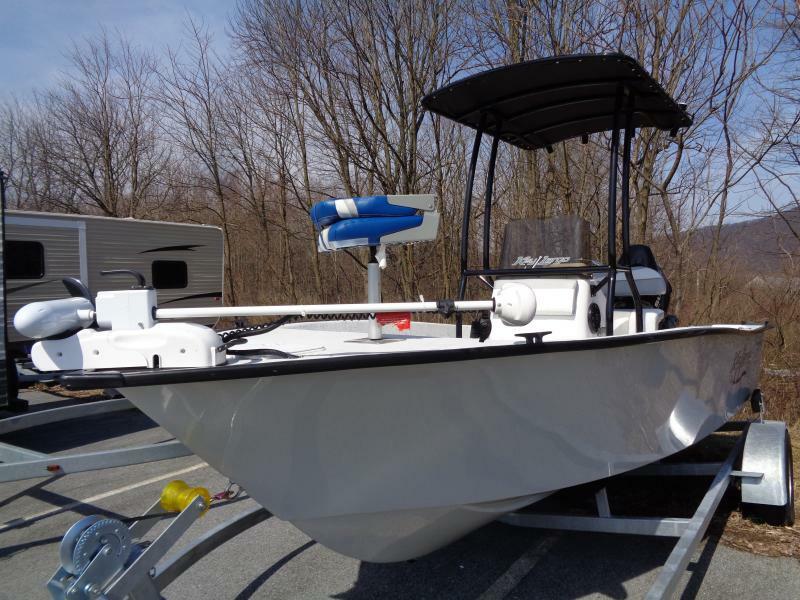 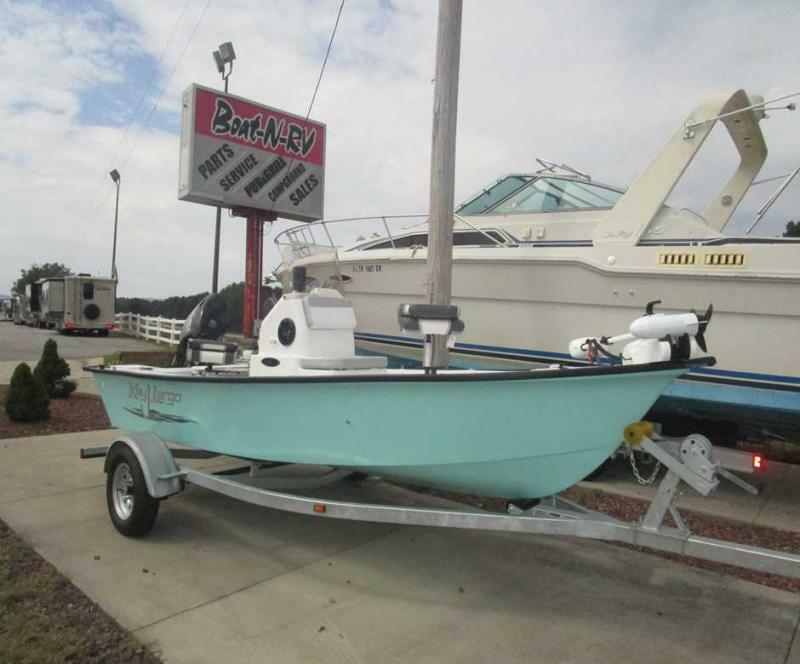 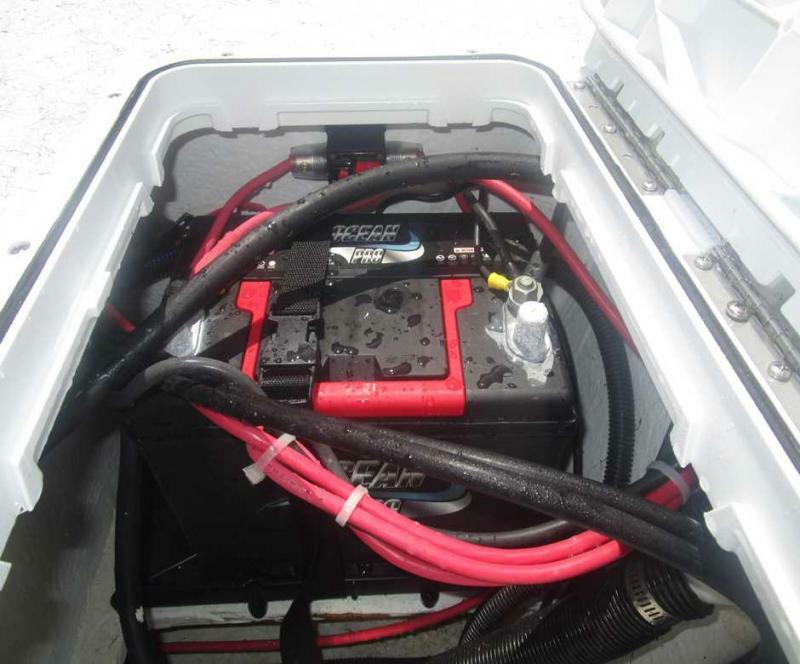 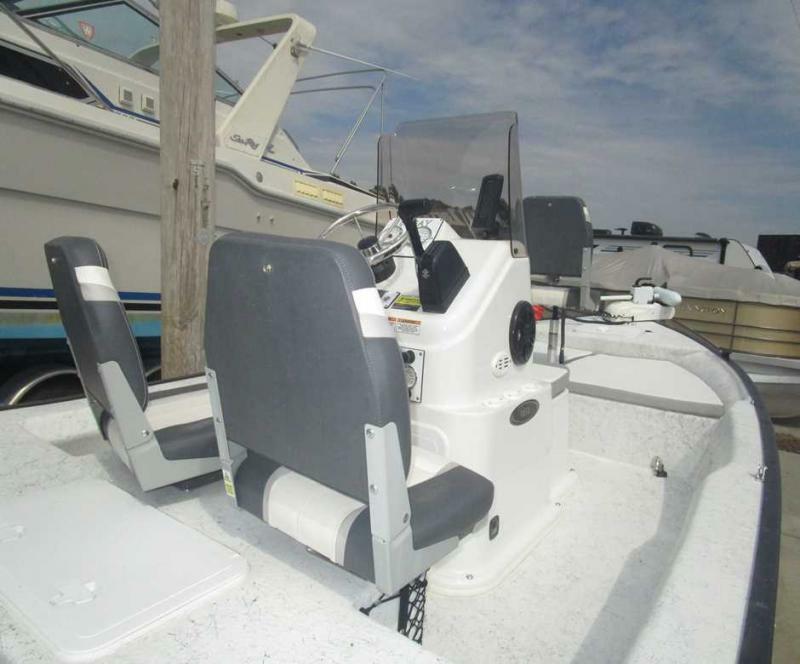 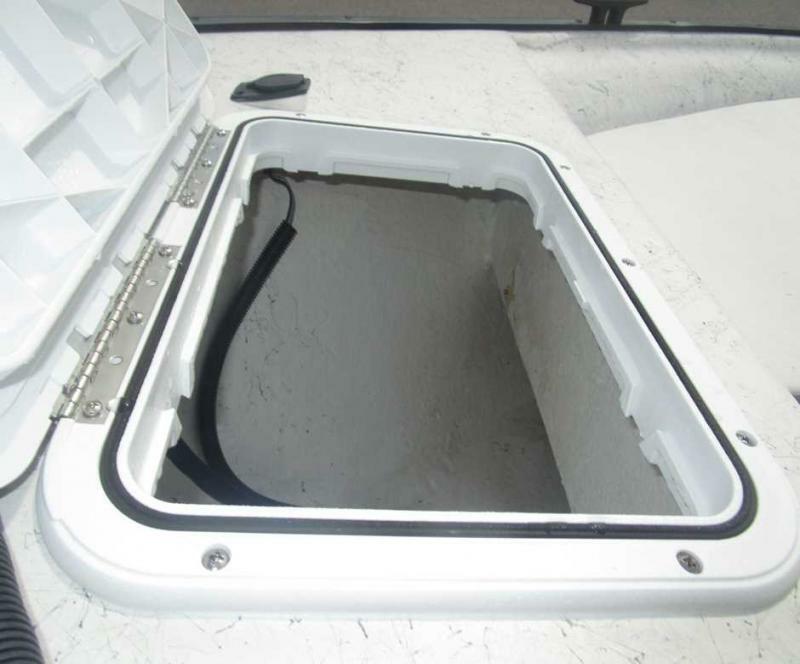 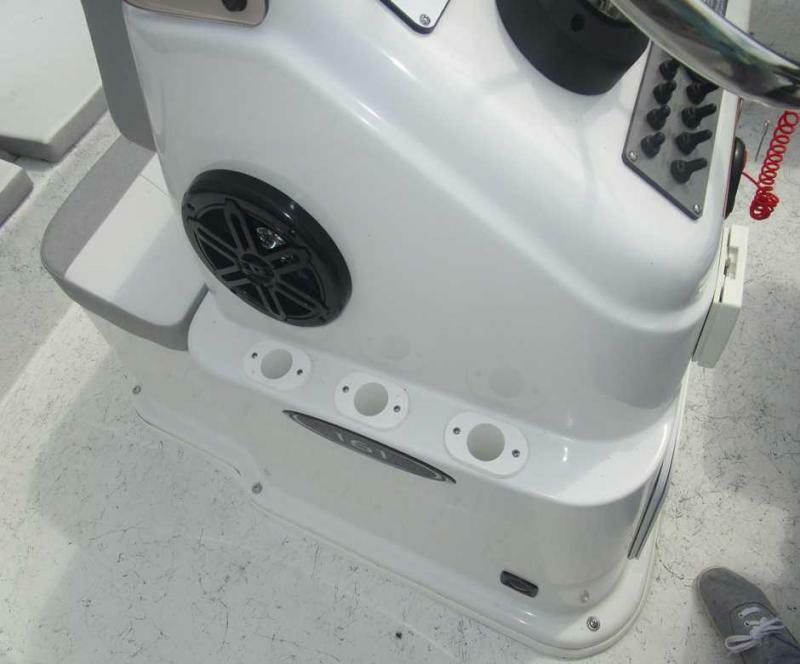 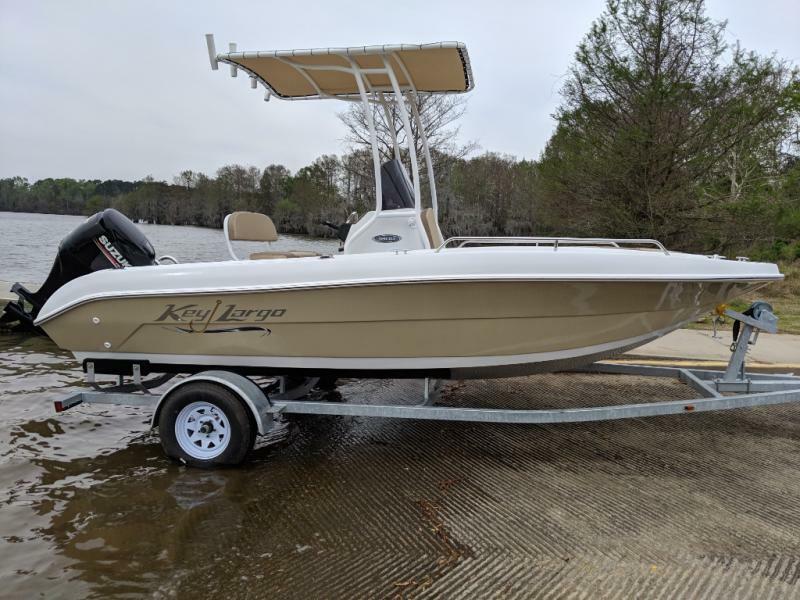 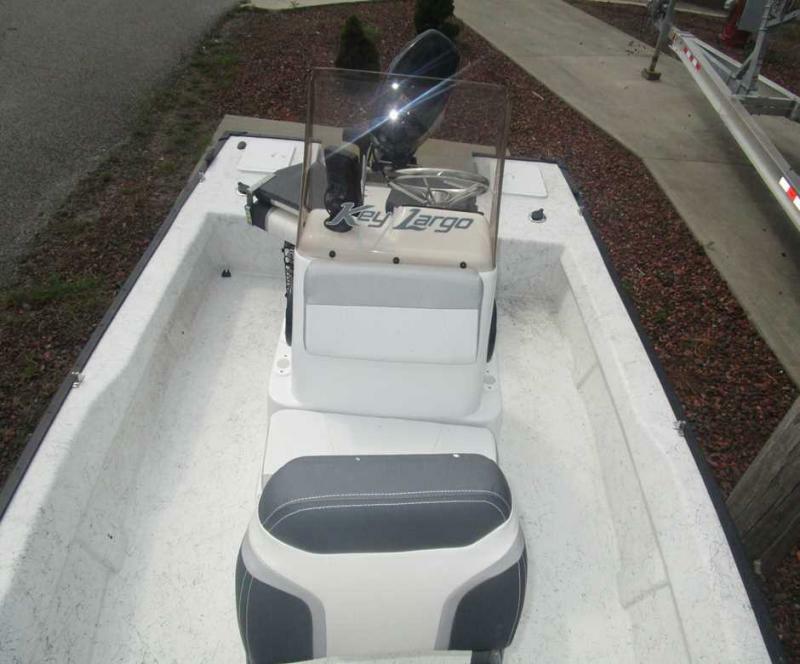 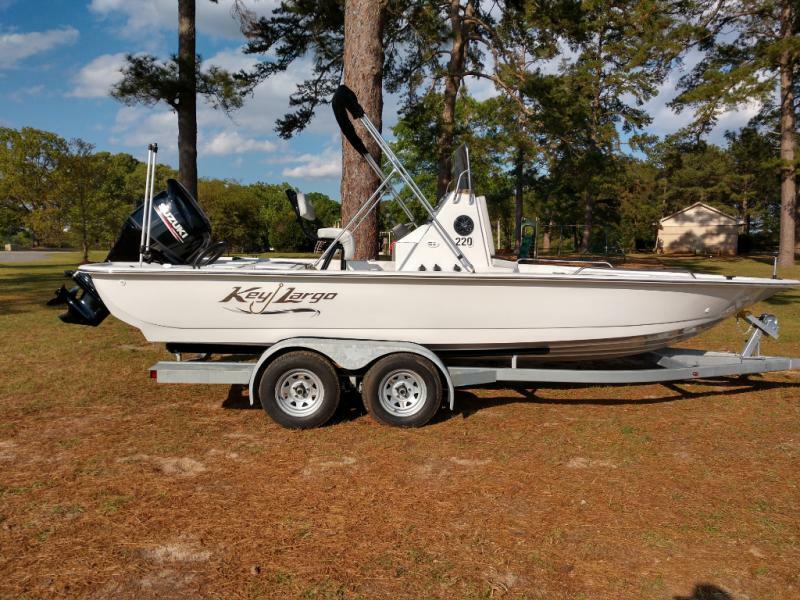 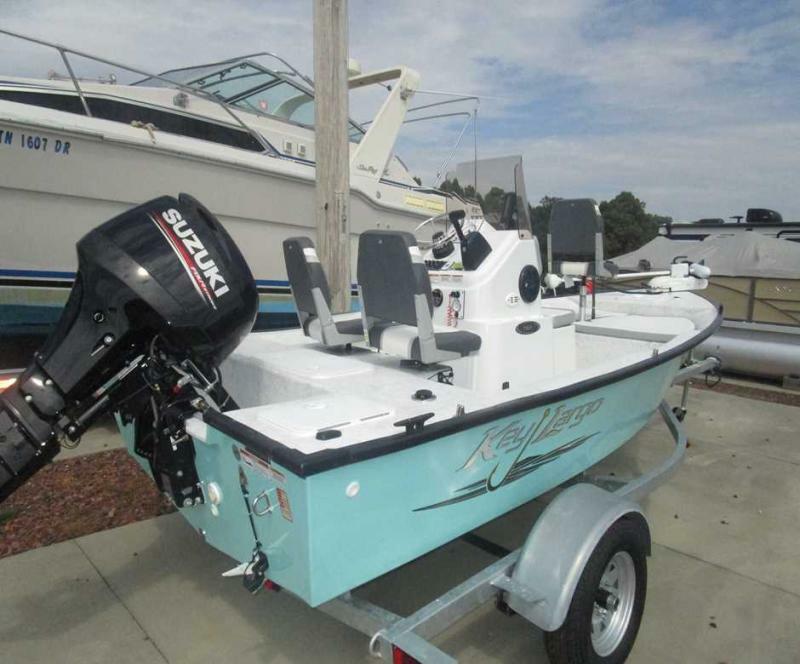 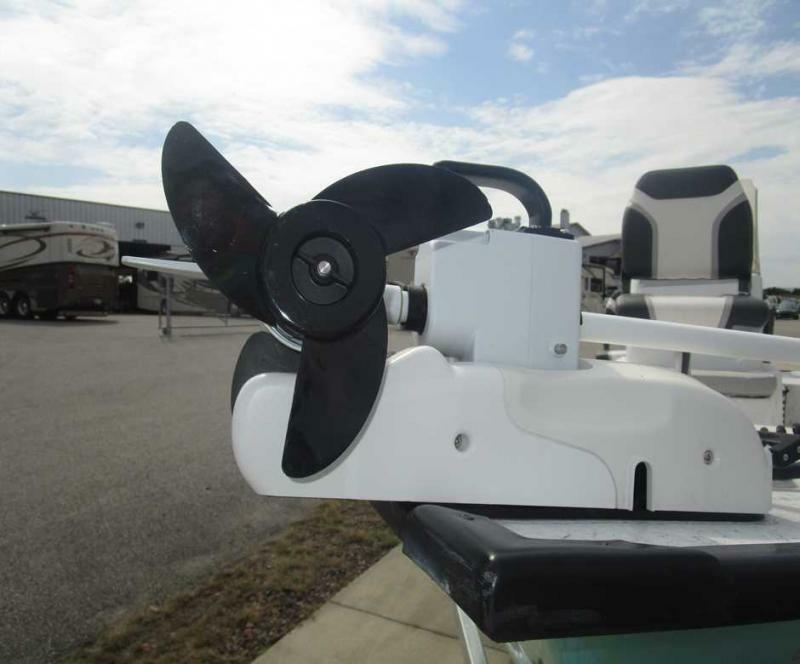 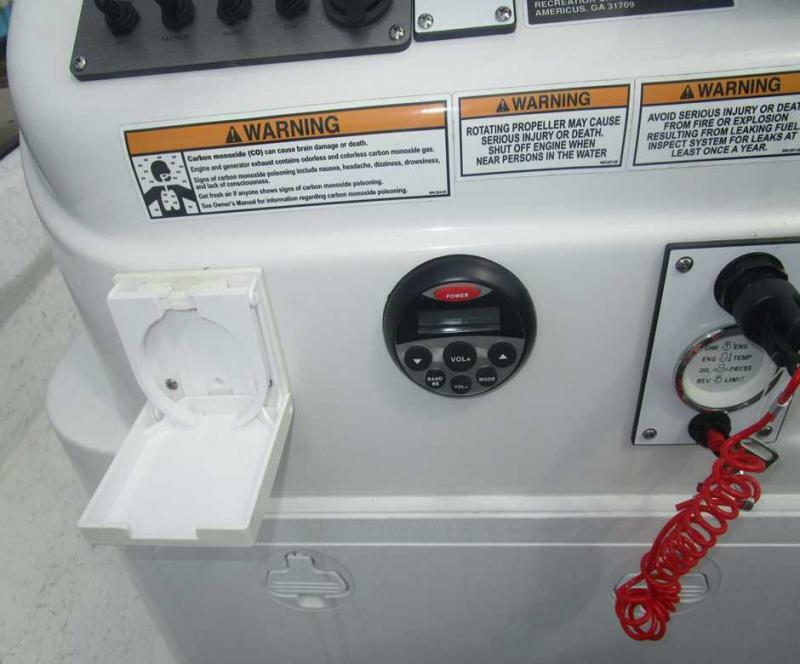 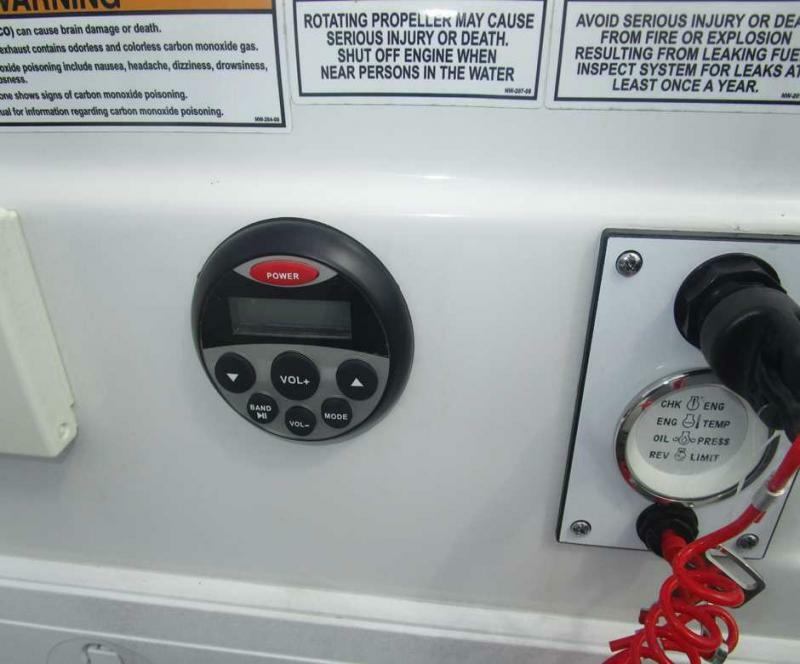 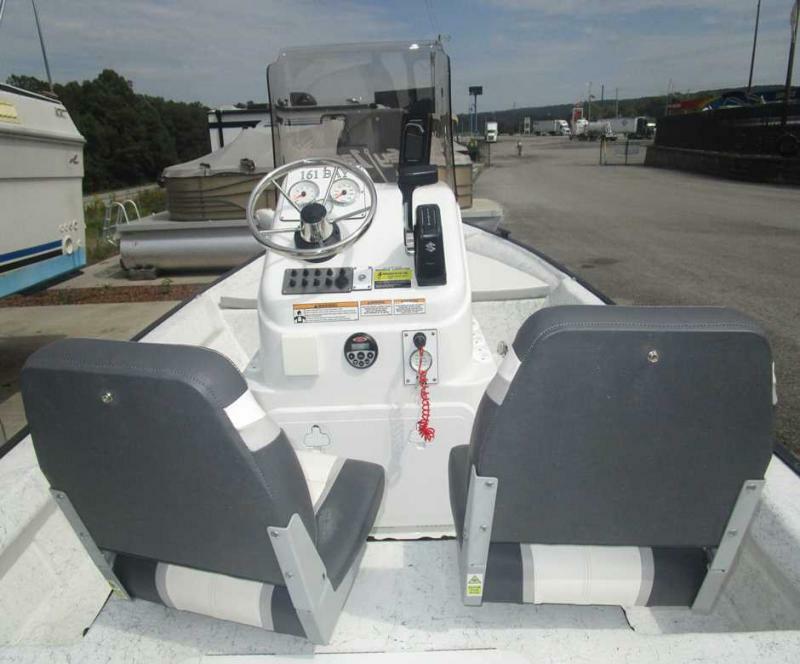 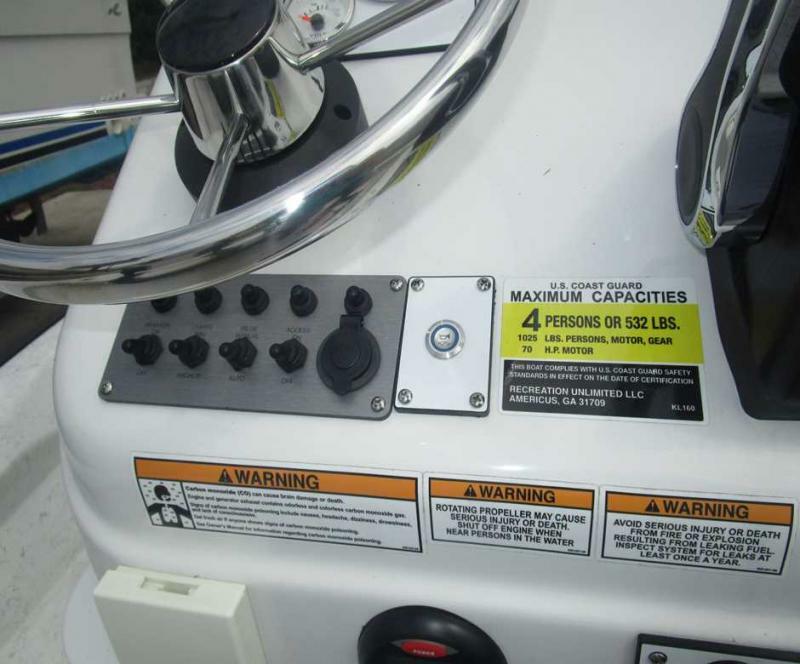 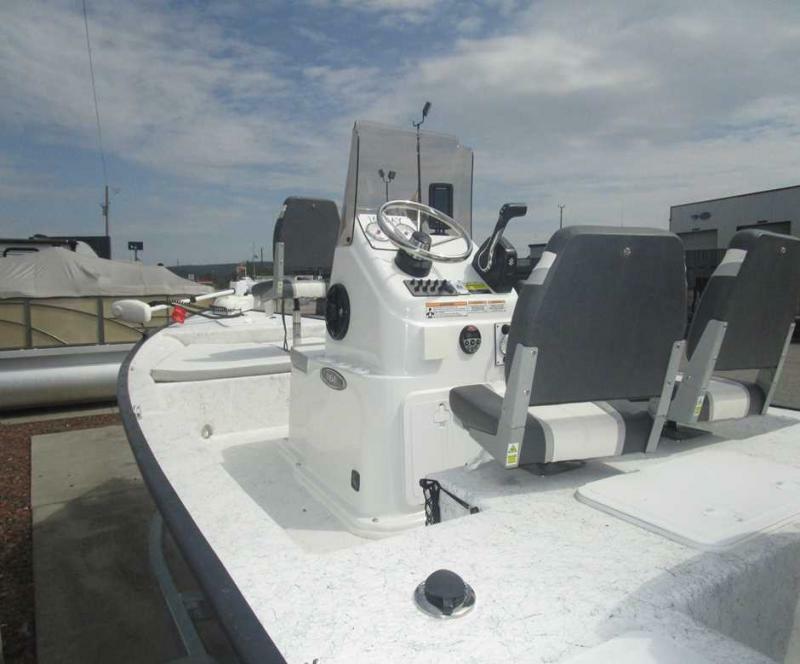 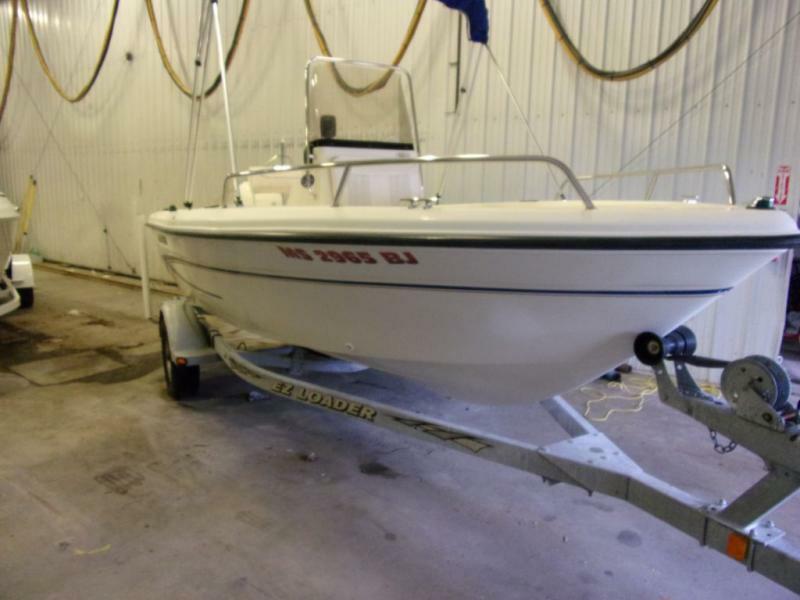 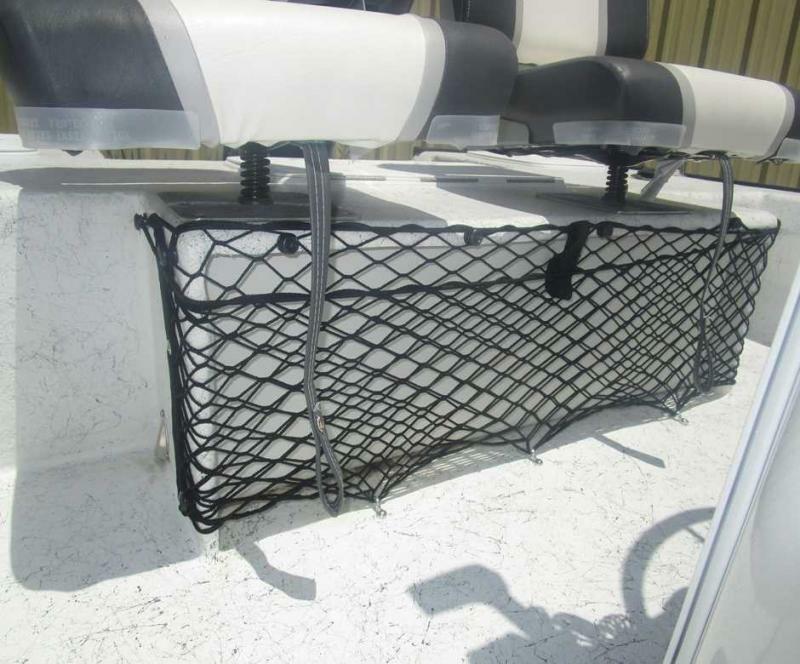 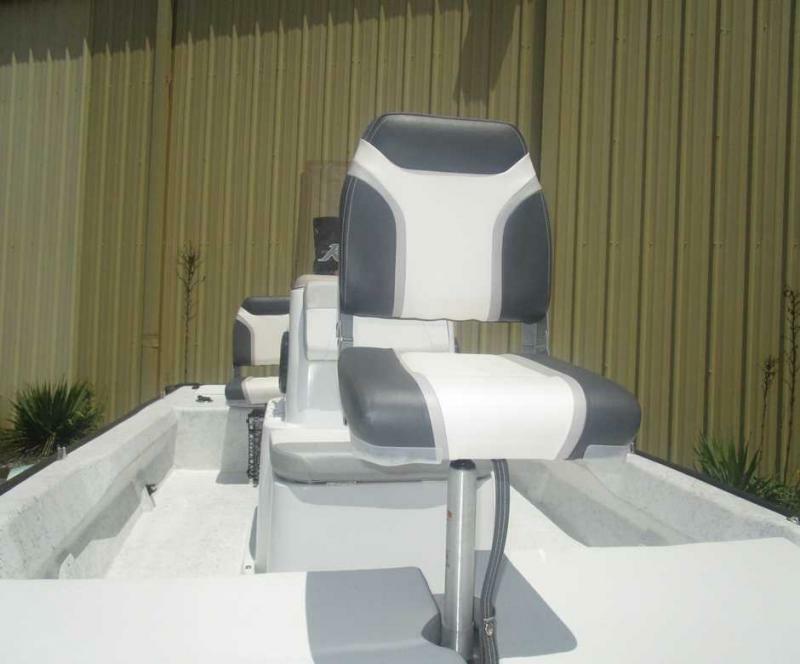 The perfect fishing boat complete with features like a live-well, trolling motor, fish finder and more!! 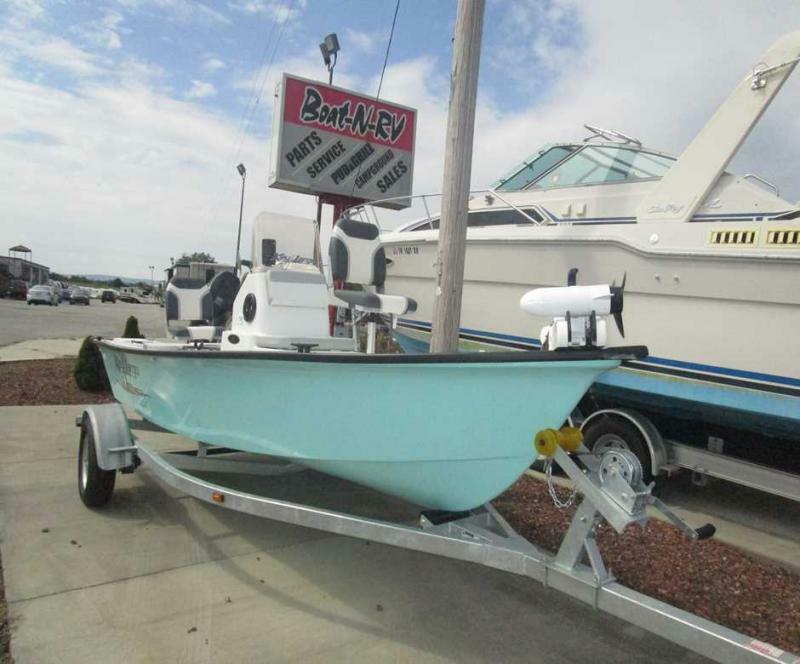 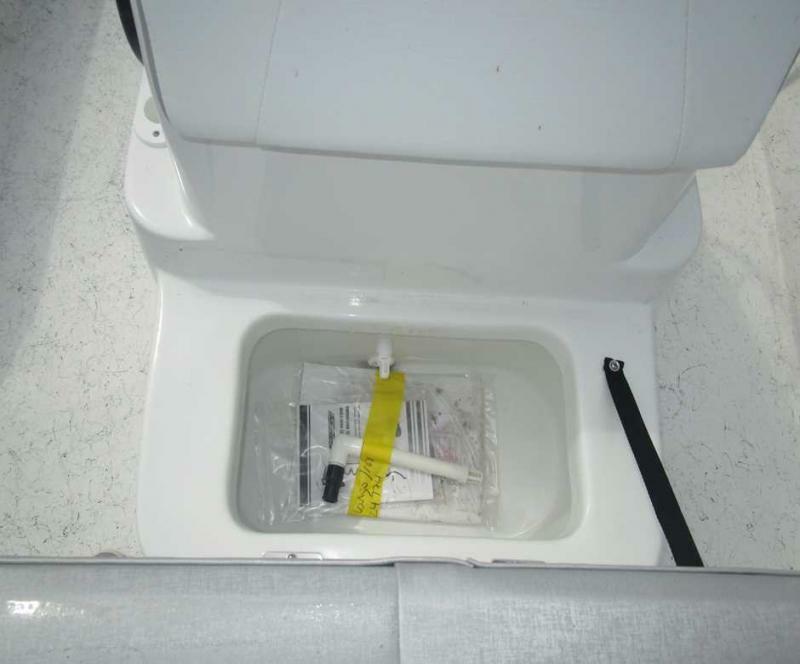 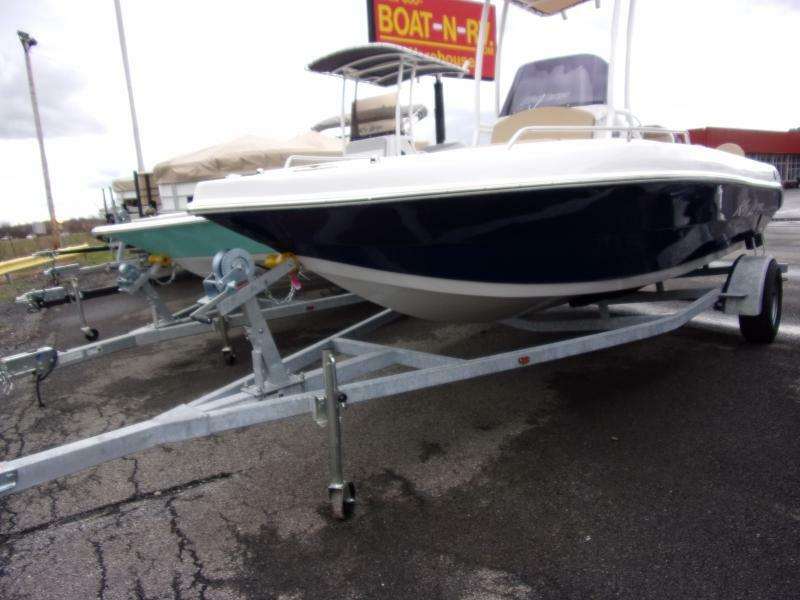 Come see this boat today!